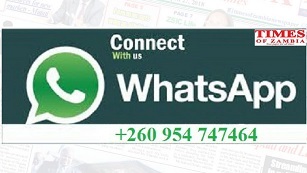 A NDOLA security guard spent the weekend in the cells wondering what might have been after his attempt to steal K1,900,000 was aborted by quick action by police on Friday. Andrew Samafuwa, 28, was part of an Armaguard Security crew that was sent to refill ATMs at the Z-Mart mall in Ndola, carrying millions of Kwacha. When his two partners went into an ATM accompanied by the police officials assigned to provide them with security, Samafuwa seized the moment and drove off in the company’s Nissan Hardbody with a load of K1,920,000. Sadly for him, his disappearing act was promptly reported to his employers and the Police’s Anti-Robbery Squad and with the help of observant members of the public, he was tracked down to a farm just on the periphery of the city. 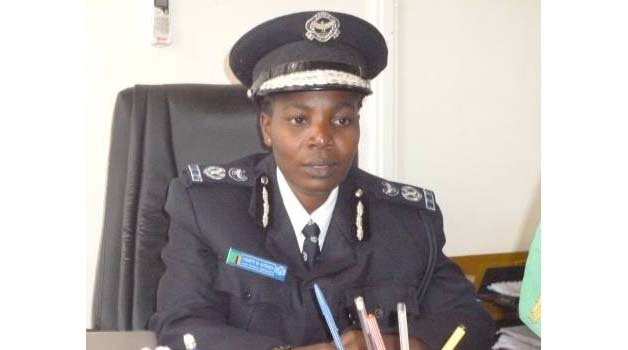 Copperbelt Police Commissioner Charity Katanga said Samafuwa was taken into custody and all the money recovered, along with a trunk with undisclosed contents. “I can confirm that an Armaguard Security guard of Ndola has been arrested with the offence of theft by public servant,” she said. She said the incident appeared well-calculated rather than an impulsive act on the part of Samafuwa. She advised security companies to seek the help of state law enforcement agencies in checking out the backgrounds of staff they were seeking to employ.